December has been hard on my brain; and my heart. I didn’t spend much time with Emma in November and December and my brain started to wander. Three months into my boat fund building schedule was starting to wear on me - I only see Emma a couple days a month for now. I started to think that I could afford a better-equipped boat for the money that I’m going to spend on Emma this year. After abstaining for months, I started looking at used boats online. There was a boat nearby that has been on the market a while but hadn’t sold. The owner already lowered the price a couple times and was probably willing to make a deal. The boat wasn’t exactly what I wanted but was well equipped. 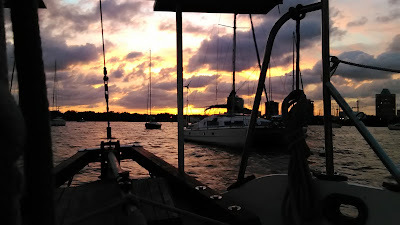 And, in my patience-deprived brain, I could be sailing again -- this year! Can't beat the Mahi Sliders! that I still had in Michigan. 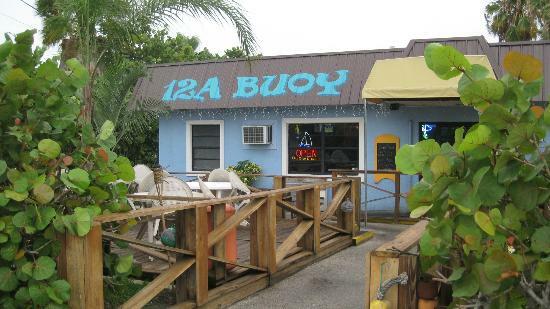 After running me all over town doing errands, we had lunch at my new favorite place, 12a Bouy. It was wonderful to hang out a while as I hadn’t seen them since moving in February. I had been worried that Emma had termites or something, and on an errand with Mom and Dad I picked up a box of insect bombs. In two places down below, small amounts of what looked like sawdust kept appearing. 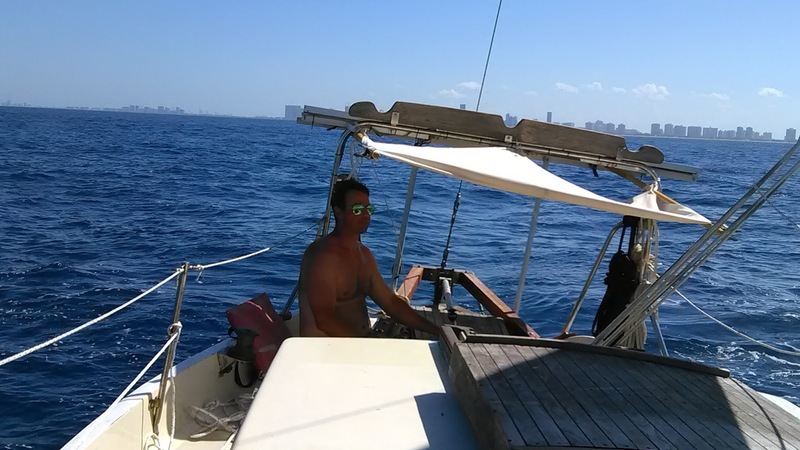 I had swept the dust from the forward bench of the dinette and from the top step of the companionway, only to see the dust had reappeared on my return. The fear of what insect damage might be happening aboard added to the doubts about my plan. It is a difficult thing to keep your mind, and your efforts, focused on a long term goal. Even with a prioritized project list and steady work, there will be moments when doubt will creep in. When those moments soak into days, doubt sets up camp and stays. 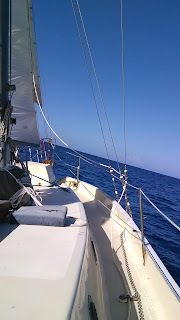 My goal remains to spend as much time as I can cruising under sail -- sailing. And yet here I am again with a fair stretch of boatwork ahead of me. Nine years of working toward my goal of sailing, I am still working on a damn boat. Nevertheless Emma is the best, most ocean-capable of the three I’ve owned. 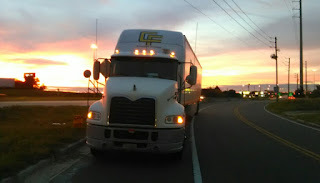 With her, here on the Atlantic Coast of Florida, I am closer than I have ever been to achieving my goal. Nevertheless, my vagabond heart complains that I am still not sailing; still not doing that one thing that I want to be doing. Pining for sea time does make me appreciate the wonderful sail from Miami. Sailing at night is like going to church for me. It was a great sail and Pete was good company and great crew. I can’t wait to get back on the water -- on this beautiful cutter that I own. The downside of driving for a living is the 12 hours a day in my own head. 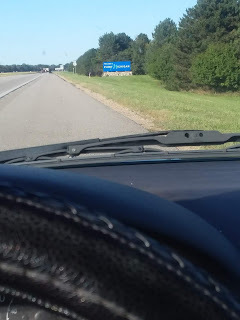 Rolling down the highway this last month, one moment I was configuring an offer on another boat. The next moment, I was staying with Emma. For a natural born, daydreamer, such vivid thoughts are all consuming. The flip-flops are disruptive and painful. The grinding indecision even affected my sleep. Who says truckin' ain't pretty? meditation practice, writing more often and finishing several books I had with me in the truck. It was this time, gaining control of life in my own head that may have allowed me to think openly about whether I was on the right track. In the end, I believe that the unencumbered time in my analog life helped to solve my conundrum. After taking a deep breath, I fell back on the careful analysis of pro and con that I learned from my coach back in 2006 and 2007. This new task was a welcome replacement to a brain flipping and flopping aimlessly down the highway. Realistically, comparing how well equipped an unknown used boat might be with the funds I might invest in Emma’s refit is just apples and oranges. There are so many potential hidden problems on a used boat that any comparison without a close look or a real survey is empty conjecture. Emma needs a lot of work but, for me, she is a known quantity. The Westsail 32 is exactly the boat that I wanted after helping to sail Eleanor, a Westsail 42, down the East Coast in 2015. Emma is everything that I want in a boat; a heavy displacement, full keel, transom-hung rudder, commodious, ocean capable, liveaboard sailboat. The fact that she is rigged as a cutter is a welcome bonus. After the highway-head analysis, the fact that Emma is the devil I know tipped the scales in her favor. There will no longer be any unknowns when I have finished. I will know her intimately and everything required to make a safe and comfortable voyage -- anywhere in the world -- will be aboard. We might not have radar or pressurized hot water, but my original plan never included those things anyway. Mindless comparisons don’t hold water. There will always be surprises buying a used boat. The scale, and especially the cost, of used boat surprises cannot be known, of course. By definition, comparing the money I plan to spend refitting Emma to the asking price of some other used boat ignores these potential surprises. Just a small number of surprises could drastically change this already faulty sense of equivalence. Further, none of the boats I looked at aligned very well with my stated criteria. Whatever your passion is, whatever path you have chosen to pursue, eventually you will be haunted by doubt. Blazing your own trail was never for the faint-hearted. If you are on your path, you don’t have to be distracted by doubt. Accept that it was inevitable and that you can work through it. When the moment is right, take a deep breath and drop into your analysis. For me, nothing beats writing out all the pros and cons. 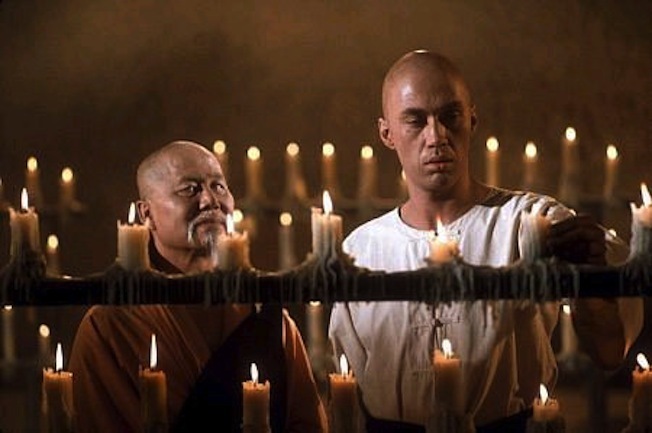 It’s just as important to be reflective as it is to be ambitious and persistent. Your analysis should be thorough. It’s OK if you end up deciding to make a change. Your plans should never be so rigid that you can’t steer toward your goal in changing conditions. And plans should also be open enough that if it becomes apparent through careful consideration that you need a new plan, you will need to let this one go. I have a good plan and a great boat. Emma may be a diamond-in-the-rough, but she is mine. Looking at the current asking prices for Westsail 32s online, I could spend twice what I plan to and still break even selling her in the middle of the price range. Sometimes, I just have to write it all out to remind myself.